TIGER Feet 8 comes to W12 this weekend! 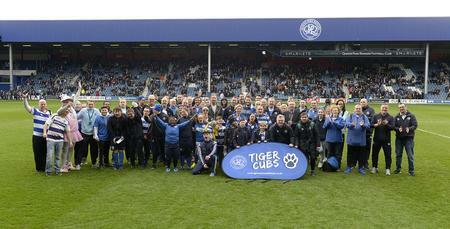 After the huge success of Tiger Feet 7 last season, which raised in excess of £14,000 for the QPR Tiger Cubs, this season’s walk takes place on Saturday, starting at the R’s Harlington training ground and finishing at Loftus Road, in time for QPR’s home fixture versus Rotherham United. 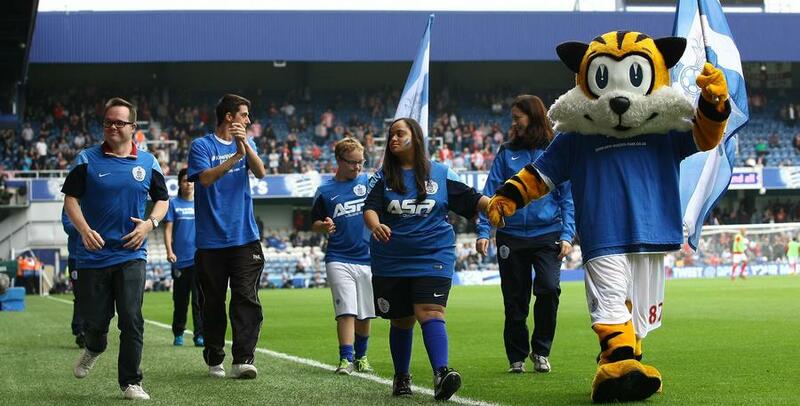 Leaving Harlington at 8.30am, an army of Rangers supporters will make the 13-mile walk to Loftus Road, all in aid of the QPR Tiger Cubs, a football team for children and young people with Down’s Syndrome. Run in partnership with the Down’s Syndrome Association, the Tiger Cubs project aims to create a multi-tier learning environment that will improve the participants’ overall physical, social and emotional health. The money raised from the walk goes directly to the team to cover their expenses; assist with future projects; and further extending new opportunities for the project. The walk will be the highlight of a number of community-based activities taking place on the day of the Hoops’ clash against the Millers, and Trust Business Development Manager, Fiona Hodgson, is looking forward to the latest fundraiser. 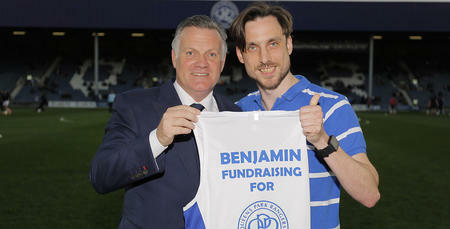 “The Tiger Feet walks have gone from strength to strength, year on year,” she told www.qpr.co.uk. 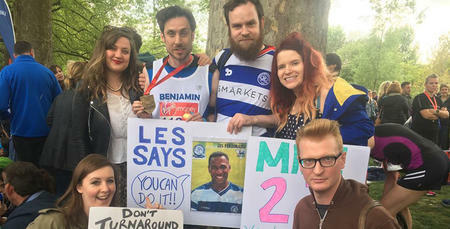 “We were so delighted with how the walk went last year, with the QPR family showing amazing support - and we're all very grateful for any support that can be given for our trek from Harlington to Loftus Road in March. “We are very proud of the Tiger Cubs project and are very grateful for the opportunities that this fundraiser enables us to deliver.